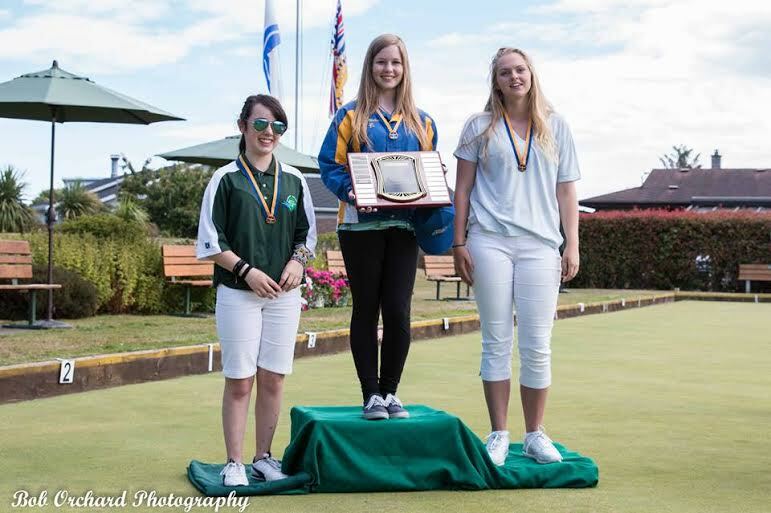 It was a fantastic weekend out at Sidney Lawn Bowling Club as 19 Junior Girls and Boys put their talents on display to go after the BC Junior Championship tittles. This is a big year for our players here in BC as the Canadian Championships are being held right here in British Columbia at the the North Vancouver LBC. 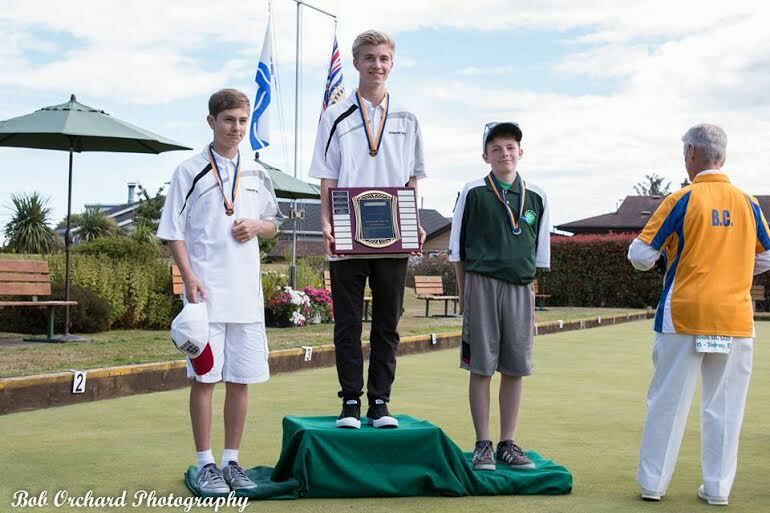 It was Carah Webster and Max Bodley-Scott that came away with the Gold Medals as they played well all weekend to claim the titles. The Head Umpire for the event was David Mathie and having a chance to speak with him he had this to say; “Just brilliant bowling all weekend, as the kids settled in and got over some early nerves, the play just continued to get better and better, they were absolutely brilliant”. Congratulations to everyone who participated and all the volunteers who worked so hard to make the event a special one for our up and coming stars of the Sport!